Publications — Michael Sapp, Ph.D. While his focus has primarily been on the clinical practice of psychology, Dr. Sapp co-authored a chapter with Dr. Geoff Goodman entitled, “Maternal Depression, Preschool Children’s Representations of Attachment Disorganization, and the Development of Aggression and Depression: A Mediational Model” in C. Yoon’s (Ed.) 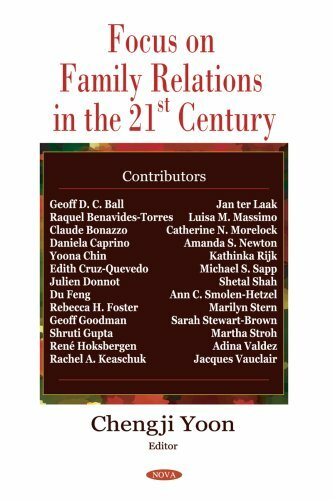 Focus on Family Relations in the 21st Century published in 2007. 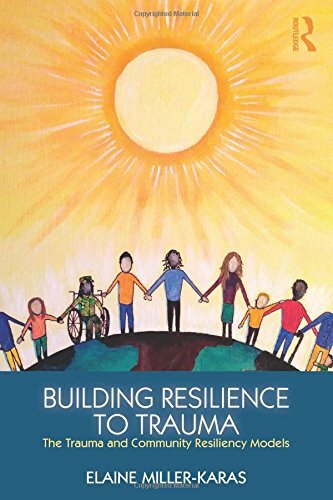 He also recently co-authored a chapter with Elaine Miller-Karas entitled, “The Nervous System, Memory, and Trauma” in Ms. Miller-Karas’ book Building Resilience to Trauma: The Trauma and Community Resiliency Models published in 2015.